n the weeks 3 and 4 I continued to work on the camping project. We prepared booklets for the investors which presented two different options for the camping concept. One was more in the expectations of the owners, and the other was more modern and spatially interesting. Rene underlined the importance of logic when presenting a concept to the investor. When the idea results from rational deduction, it is harder to argue and introduce meaningless changes. Together we were deciding about the form of the presentation. 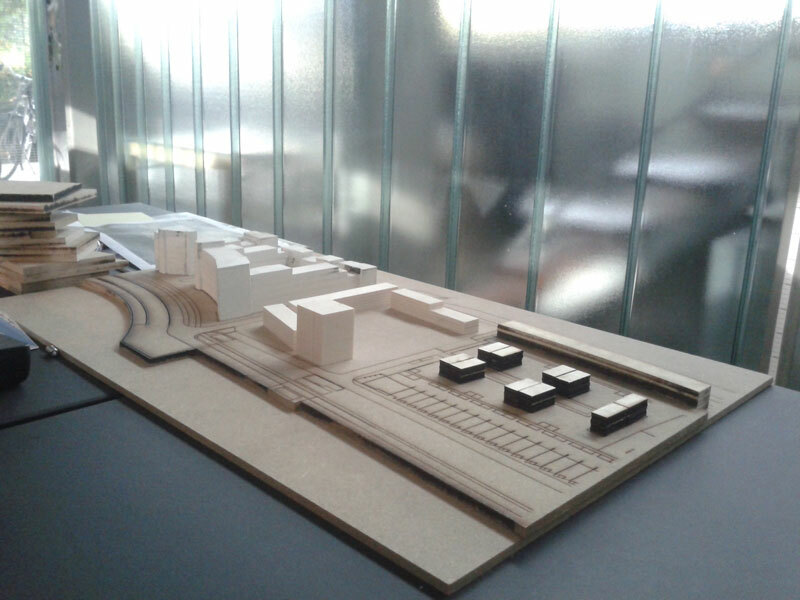 Rene advised to divide the information in the concept into different sheets: separate for the planned changes in the existing trees, the mobility, the position of the buildings, the final view of the urban concept, etc. People can focus more on one thing at a time that changes fast, than on few things on one page. It is a technique he also uses in his presentations, not only to the investors, but also at university. We talked also about where does he gain the commissions for next buildings. 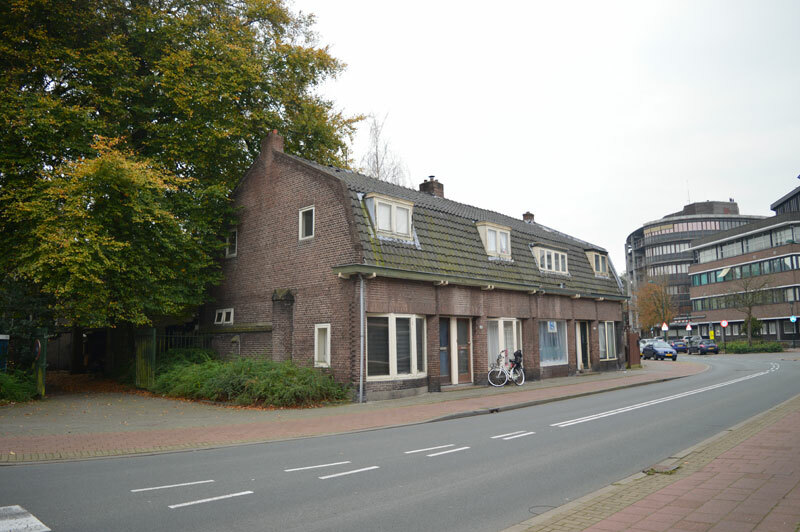 In the Netherlands there is a specific system in some urban projects, where the urban designer can appoint few architects that the investor can chooose from. As my HE is quite known in Almere and nearby cities, there are some commissions which are a result of this kind of arrangements – this can be useful when I will have to gain my own commissions. 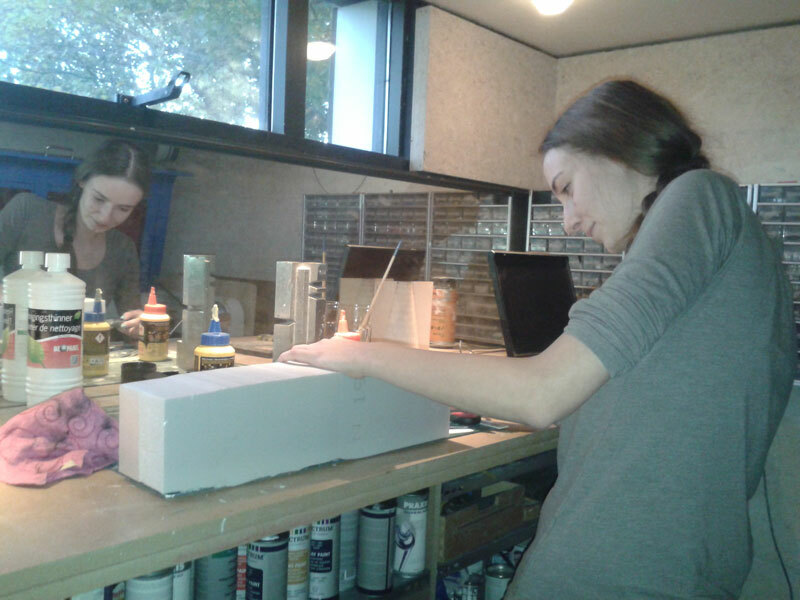 In the fourth week I started to work on a housing project in Hilversum. A field trip to the site is necessary, as it is the beginning of every design process, and Rene underlined the importance of this. 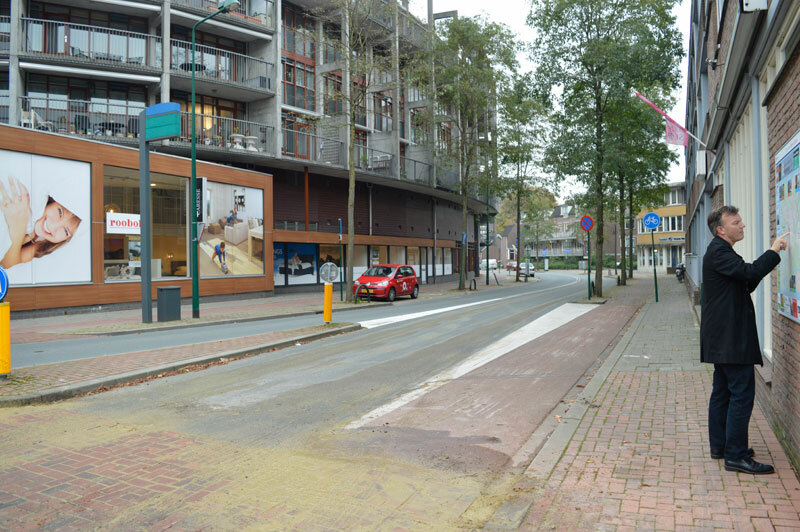 Hilversum is a medium-sized city around 30 minutes from Almere. The housing project will stand in place of the current, old buildings. As the work is in early phases, I started to think about the placement of the building on the site and the garage position – it is always useful to start with a prosaic thing like parking, as it makes the later work on construction easier. 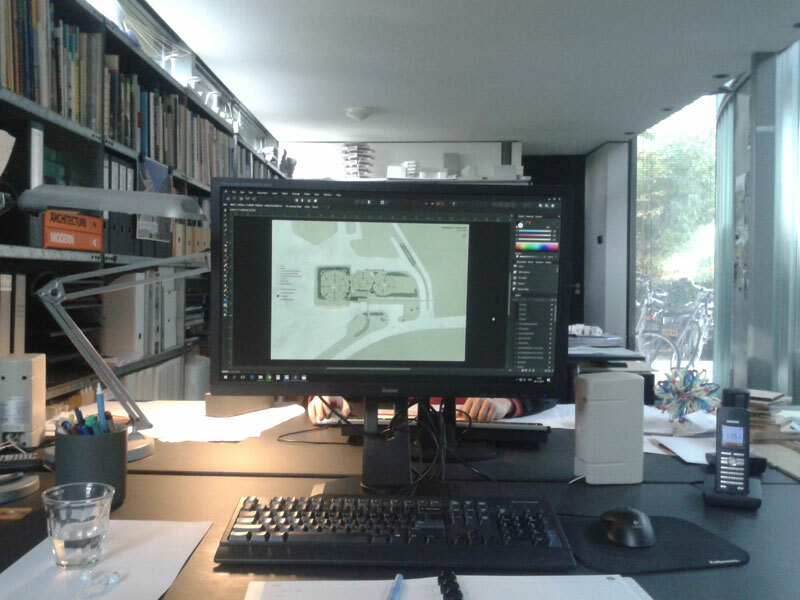 I could also observe the work of my colleagues on a housing project in Dordrecht, as the design process is quite similar. However, the project is in a more advanced phase, as the model of the site is already done, and they continue to work on the apartments. In the next days I will continue working on the housing project.